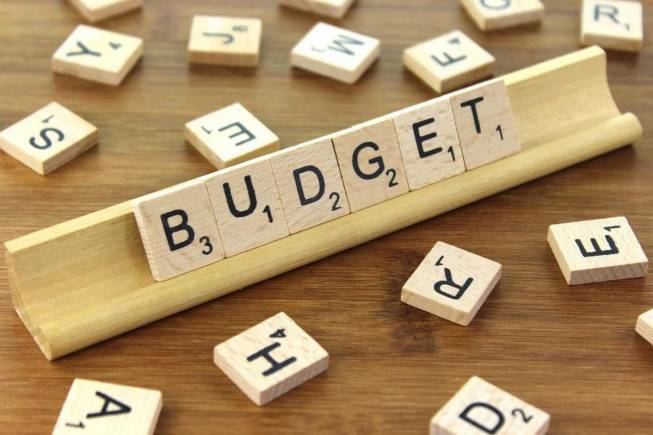 The much awaited Budget for FY19 has been presented by the Finance Minister. While we await the fine print of the budget, let us walk you through the important points that affect us in our daily lives. We will not be covering deeper issues like agriculture, rural, healthcare, etc. in this post. Going forward, all long term capital gains (above Rs 1 Lakh) will be taxed at 10% without any indexation benefit. Long term capital gains made before 31st January, 2018 will be Grandfathered. Grandfathering in legal terms means a clause that exempts a particular category from falling under the ambits of the law. In this case, LTCG tax will be applicable only on gains made after 1st February, 2018 will be subject to LTCG tax. STT stays. 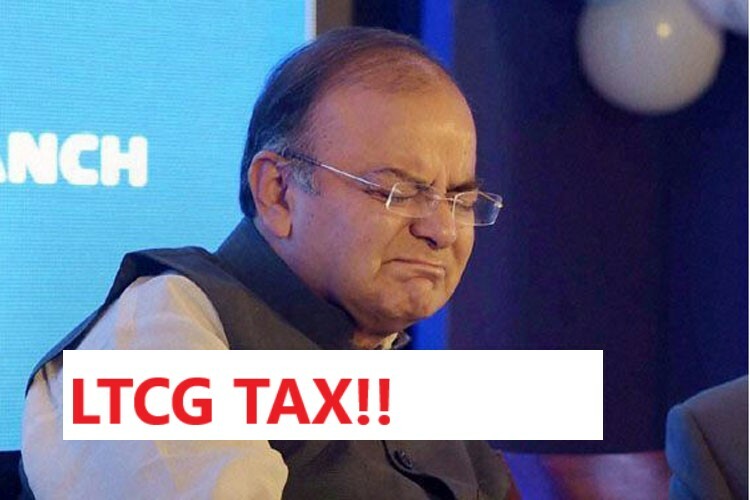 The Government earns close to Rs 9,000 Crores via STT and expects to make Rs 20,000 Crores by taxing LTCG. We always maintained that LTCG will be implemented in the future. This exemption lasted from 2004 to 2017. However, the rate of 10% might be tinkered with by future Governments. Growth plans of mutual funds will now come with a LTCG tax of 10% and thus to bring parity between growth and dividend schemes, there will be a 10% tax on dividend income from equity schemes of mutual funds. If you have a long term horizon and have another stable income source, continue with the growth option. P. Chidambaram abolished standard deduction in 2005 and now it is back for salaried employees. A standard deduction of Rs 40,000 will be given to all salaried employees. However medical reimbursements and transport allowances have been done away with.